Los viajeros están votando Dahab, Medamud y Marina como el mejor de los 32 ciudades y pueblos en Egipto. 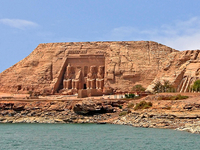 También son populares Maadi en El Cairo, Abu Simbel en Asuán y El Maris en Dendera. ¿Quieres más? Echa un vistazo a nuestra mapa de ciudades y pueblos en Egipto o esta 1 ciudades y pueblos cerca El Cairo. Dekernes is a town in the center of the Dakahlia Governorate of Egypt. 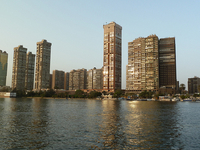 It is situated about 20 km east of Mansoura, the capital of Dakahlia. Edku (also Edkhou, or Idku) is a town in the Beheira Governorate, Egypt. 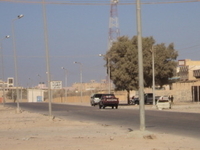 The town is located east of Alexandria and west of Rashid. Sodfa is a town in Egypt. 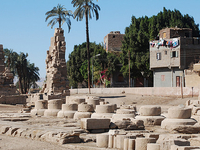 It is located near the city of Abnub in the Asyut Governorate. 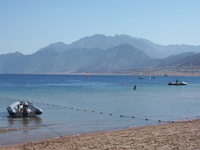 El Ghanayem is a town in Egypt. 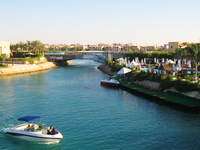 It is located near the city of Abu Tig in the Asyut Governorate.